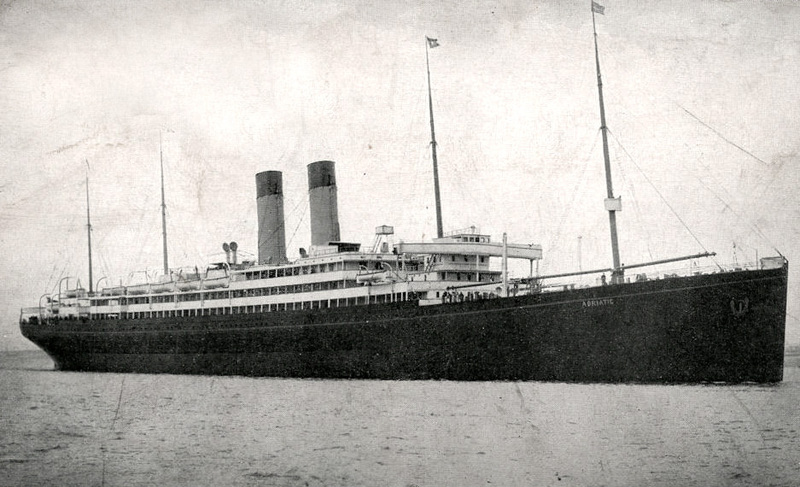 1904 – 1933 / Third in White Star’s ‘Big Four’ quartet, the second Baltic was launched as the world’s largest ship. 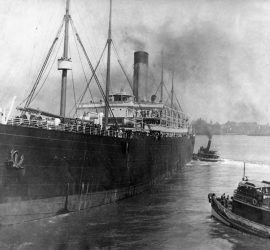 She had a long career as a popular vessel, and served as a troop transport during World War I. 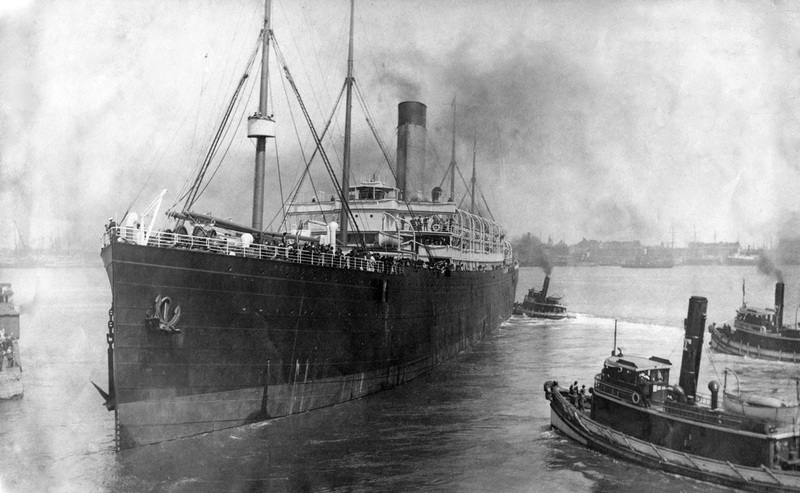 She ended her days at the shipbreakers in Japan. 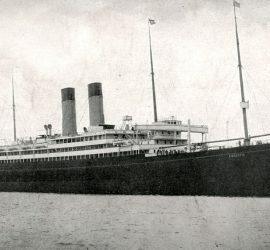 1907 – 1934 / The final ship of White Star’s ‘Big Four’, the Adriatic was actually the first ship to be both longer and larger than the fabled Great Eastern. 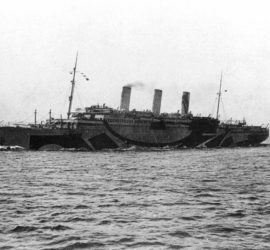 Serving with distinction through the first world war, she was later relegated to less prestigious routes and finally sent to the breakers in Japan. 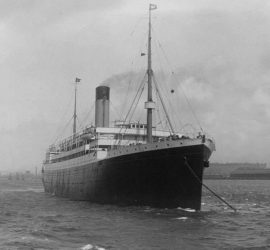 1909 – 1917 / As part of an experiment that would decide the engine arrangements for the Olympic-class, the Laurentic had a successful, albeit brief career that ended when she was sunk during World War I, while carrying a precious cargo of gold. 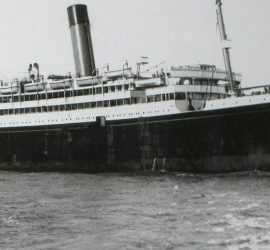 1909 – 1933 / The second part in the test that would determine the engines of the Olympic-class, the Megantic was less efficient but more fortunate than her sister. 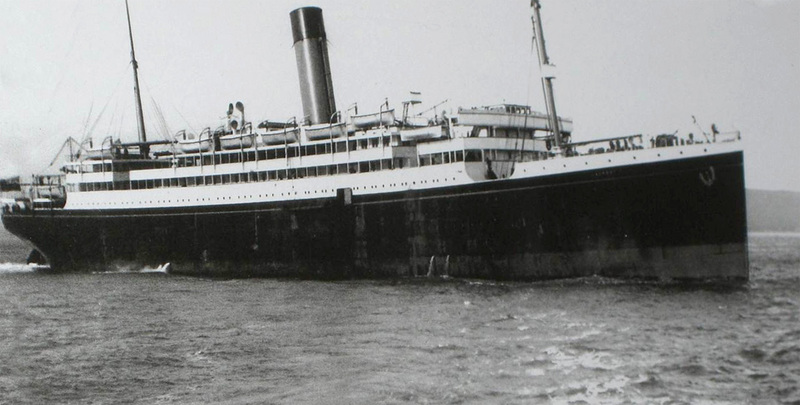 She survived wartime duties, returned to civilian traffic and was eventually scrapped in Japan. 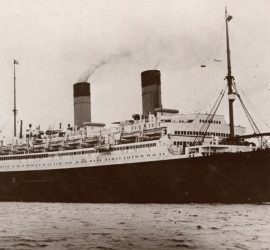 1911 – 1935 / The first and most prosperous of White Star Line’s amazing trio, the Olympic would serve in both peace and war, eventually earning the nickname ‘Old Reliable’. 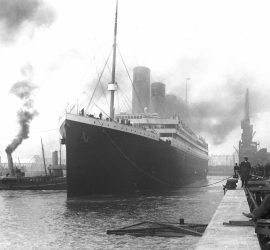 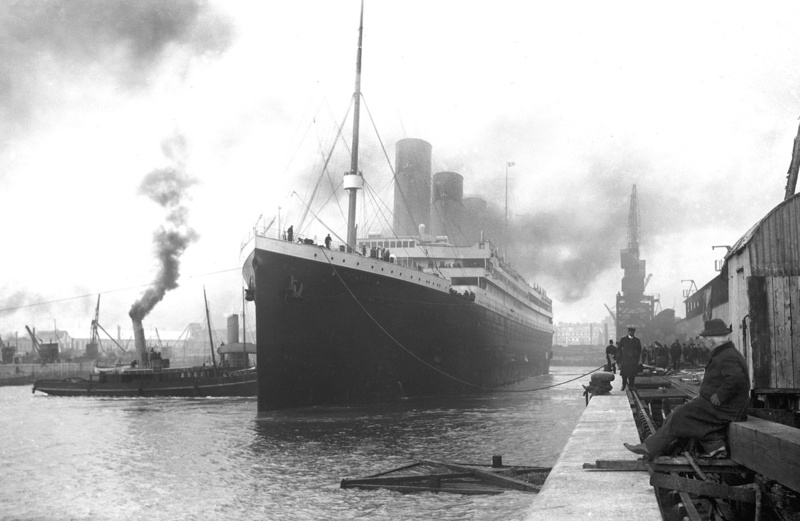 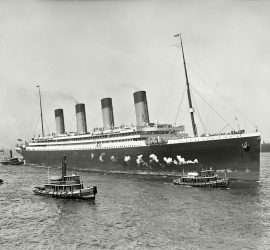 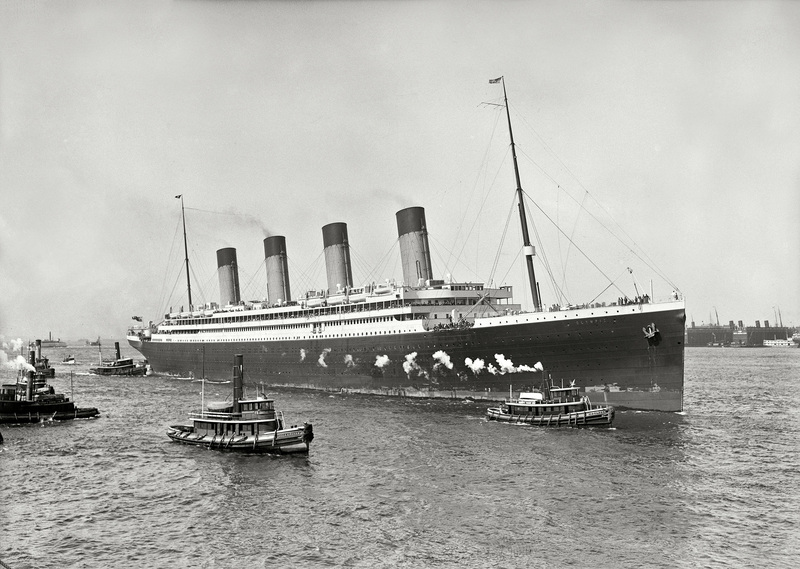 1912 / The second of the Olympic-class trio, the name Titanic would become synonymous with hubris and tragedy when she struck an iceberg and went down on her maiden voyage, resulting in great loss of life. 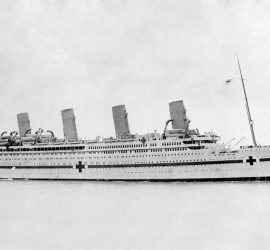 1915 – 1916 / The third and largest of the Olympic-class trio, the Britannic would unfortunately never carry a single paying passenger. 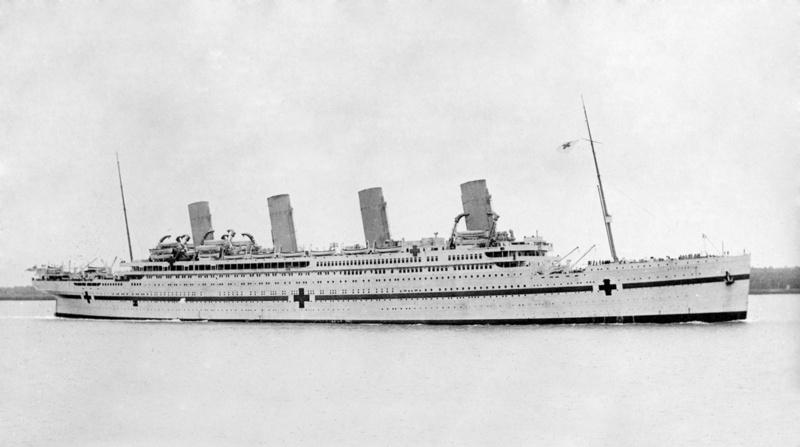 While serving as a hospital ship during World War I, she was sunk in the Mediterranean. 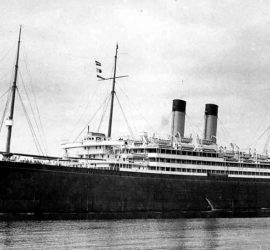 1917 – 1918 / Also known as Statendam (II) / Launched for the Holland-America Line, she was requisitioned by the British for wartime use as a troopship. 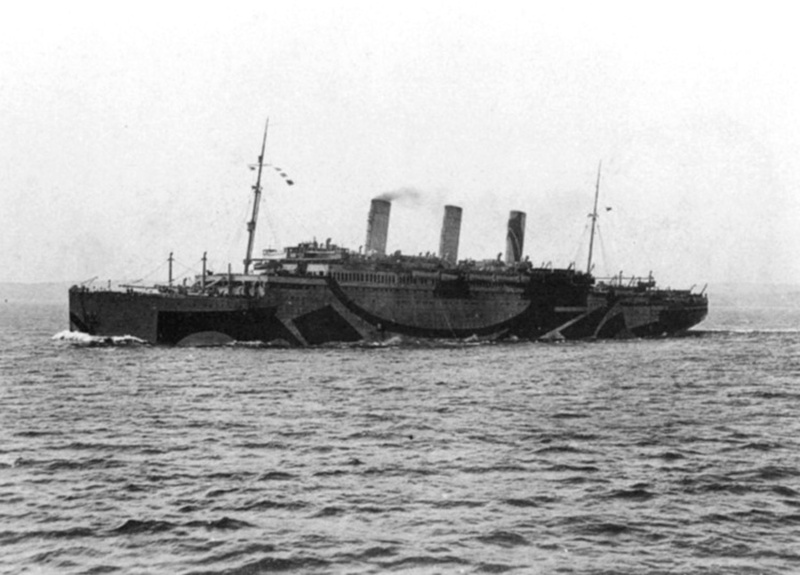 In that role, she was unfortunately torpedoed and sunk after only a year in service. 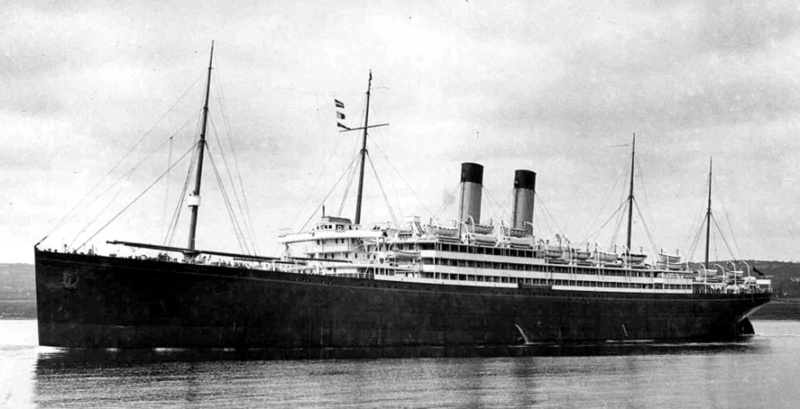 1922 – 1936 / Also known as Columbus / Originally a German ship, her construction was interrupted by World War I. 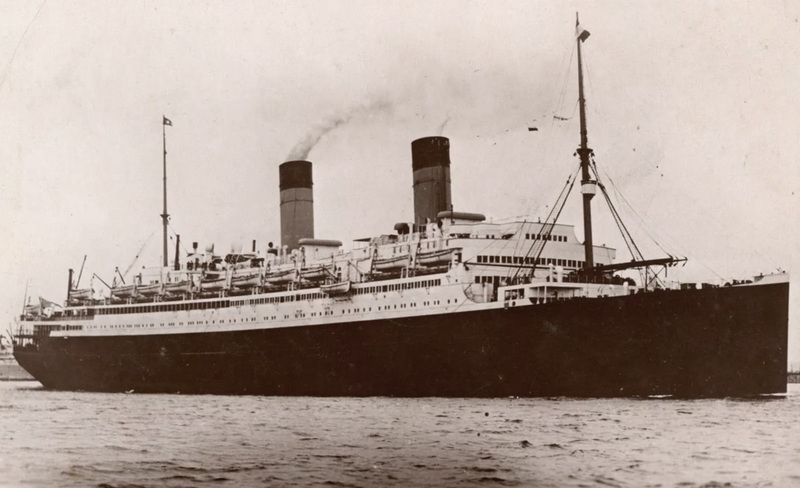 Handed over to White Star after the war and renamed Homeric, it took several more years to complete her. 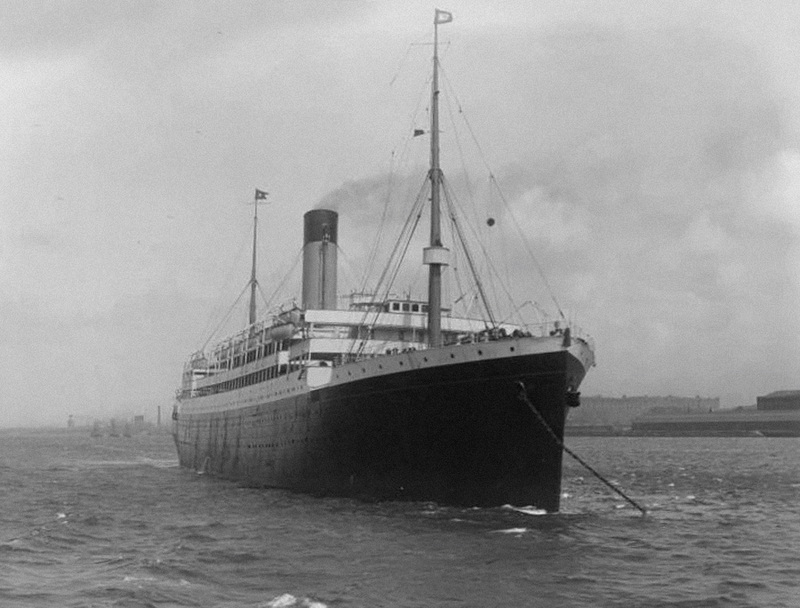 She then served as a British ship for a little more than a decade, before being sent to the breakers.